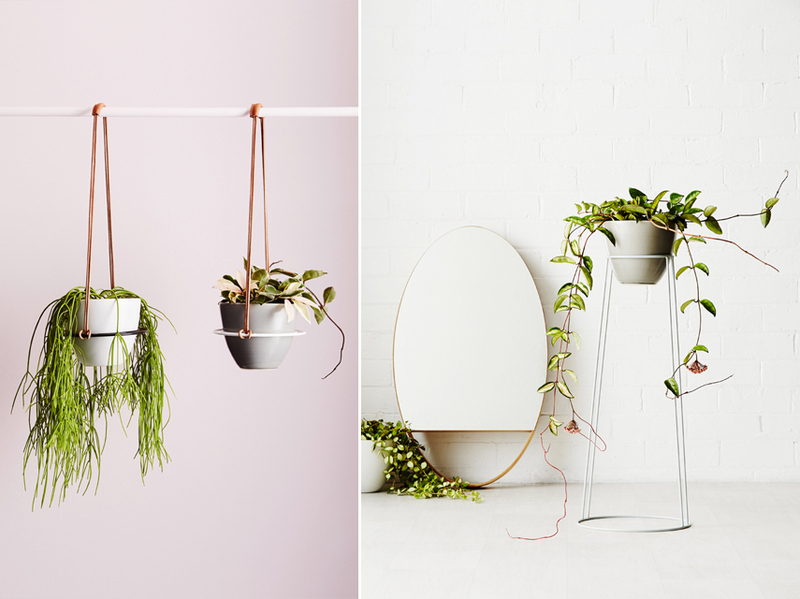 We Urban Jungle Bloggers truly believe in the art of plants and plant stands. 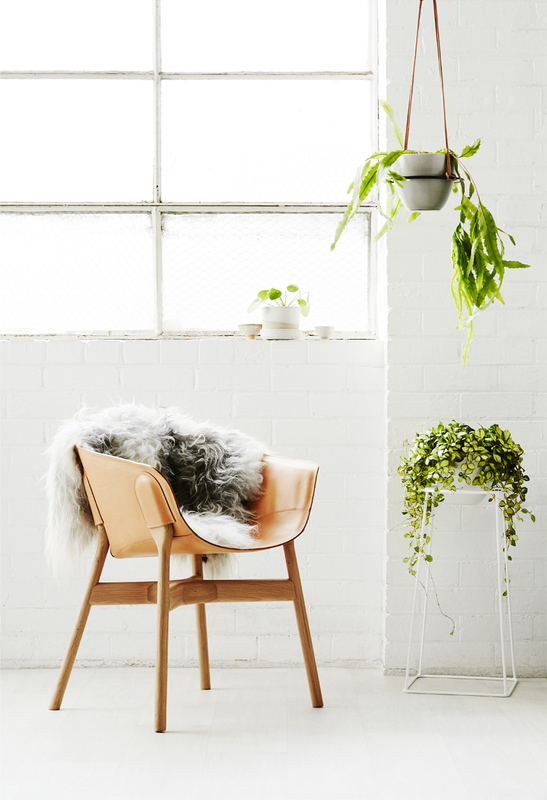 First and foremost we love plants for their beneficial influence on better and healthier living in our homes. 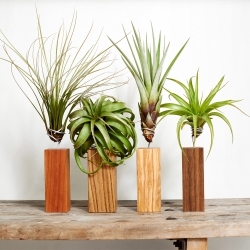 But we also love plants and the endless variety of plant stands for their decorative impact on interior styling. 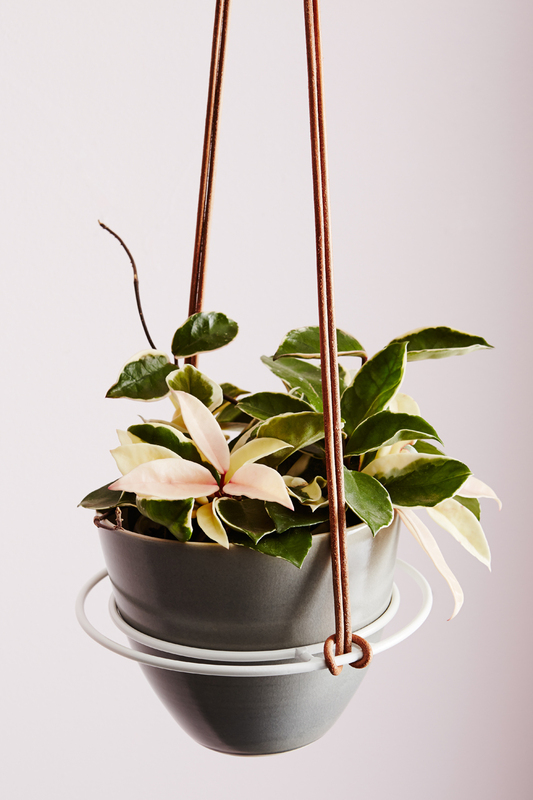 And some brands have gone even the extra mile and created plant stands that – in combination with beautiful houseplants – can even be considered art for the home. 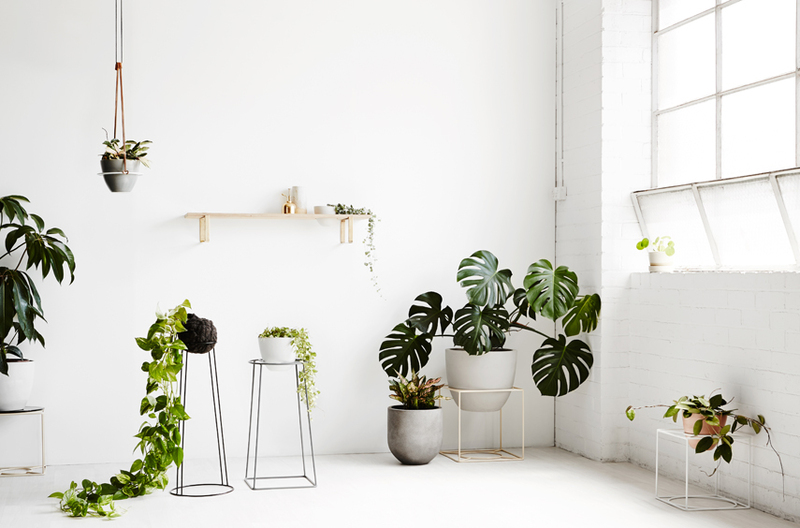 Ivy Muse, a botanical wares studio based in Melbourne, Australia, is one of them. Sure, we have absolutely nothing against a happy plant in a simple terra-cotta pot sitting on your windowsill. But for those looking for a more sophisticated and more designy plant display, Ivy Muse has lots to offer. 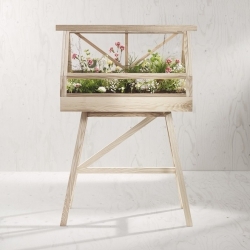 Their latest Homebody Collection is one example of an artful approach when it comes to plant stands. The simple lines delineate geometric shapes and play with size and height for that extra eye-catching effect. The options are as varied as people’s desire to display their plants at home. 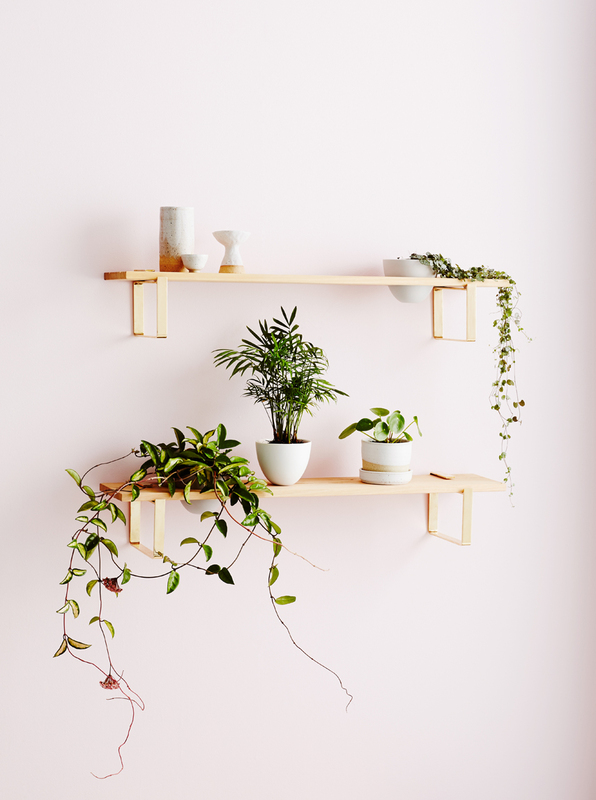 From stackable solutions with a cubic look to simple yet sophisticated shelf units for wall display – Ivy Muse has put a visible emphasis on design catering to contemporary interiors and design-savvy plant lovers. Ivy Muse was launched in 2014 and Homebody is the fourth collection in a row of beautiful plant stand collections for contemporary homes. 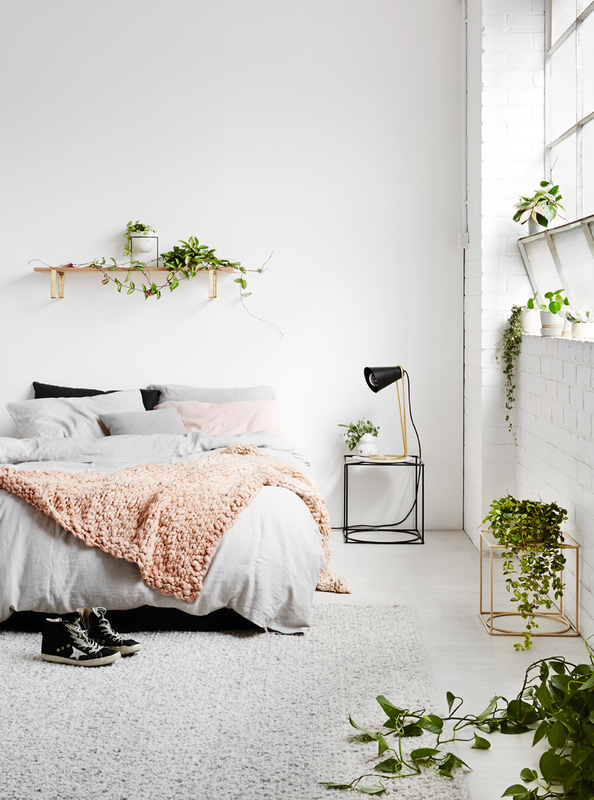 Ivy Muse was founded by friends Jacqui Vidal and Alana Langan who are also the designer masterminds behind every piece of plant stands, pots, nests and other plant related products. All products are made in Melbourne, Australia, and crafted by hand using high-quality and long-lasting materials. 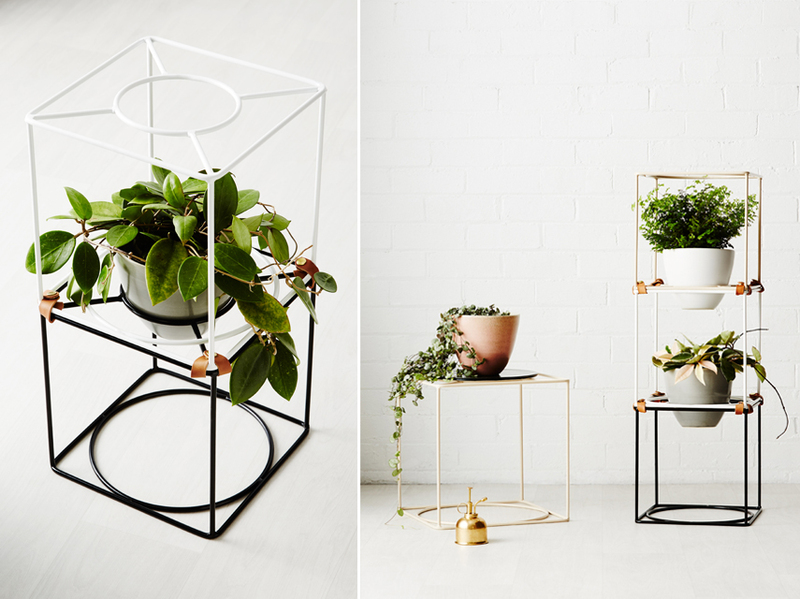 Now even though Ivy Muse is on the other side of the world for us Europeans, they do ship internationally – so if you can’t withstand their beautiful plant stands you can order them straight away and if you live close by or you plan a trip to Australia – put Ivy Muse on your itinerary!